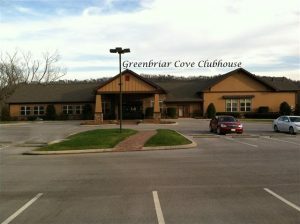 Post 257 meetings are held monthly the fourth Thursday of each month at Greenbriar Cove Community Center located at 4656 Tuckaway Lane, Ooltewah TN, 37363. Our meeting location is just off Swinyar Drive which runs in front of the Collegedale City Hall/Police Department and Collegedale Commons. Meetings normally start with a catered dinner at 6:00pm followed by a presentation of interest and a business session starting around 7:00pm. Guests and spouses are welcome to attend our meetings. Post 257 Auxiliary normally holds a concurrent business meeting. Regular meetings for the months of November and December are not normally held due to conflict with holidays.